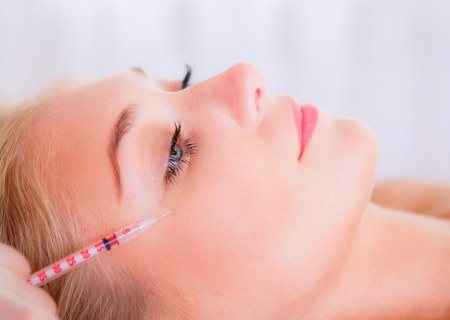 BotulinumToxin (Botox) injections are one of our most popular treatments with male patients for treating lines and wrinkles. 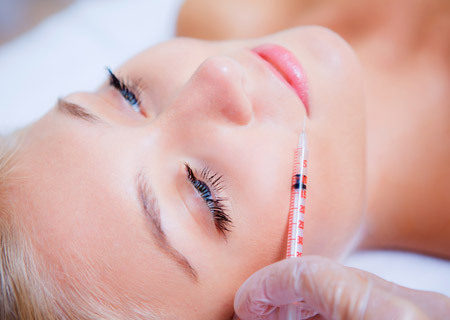 Dermal fillers can be used to treat wrinkles, plump the skin, restore volume and create fuller lips. 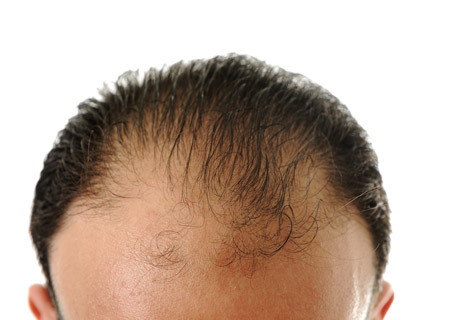 The latest method of hair transplant and the one most favoured by celebrities, this requires no stitching.